A phone call from a friend day before yesterday and I uttered “Oh no! not again!” Then I realized I have to write this. You may think I am being critical or writing negatively about something considered Cult as part of Kolkata food scene but at times we have to! 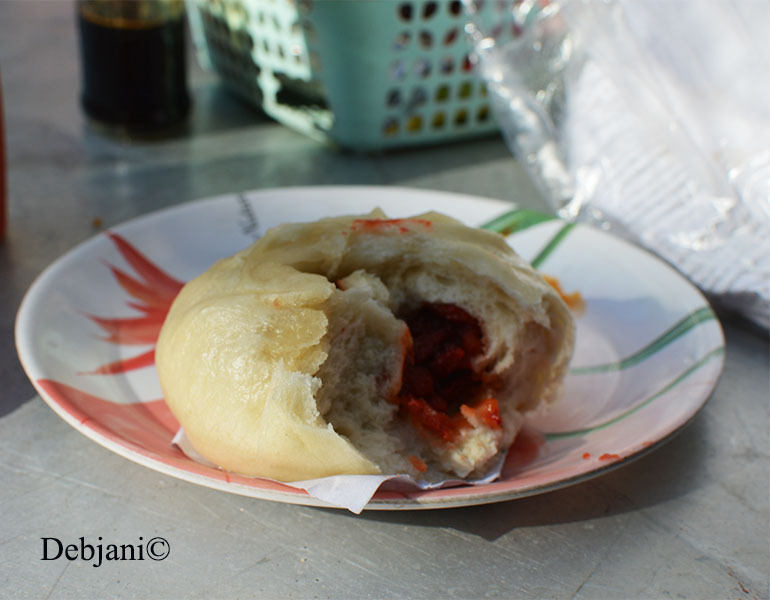 Okay, I am talking about famous Chinese Breakfast of Kolkata. 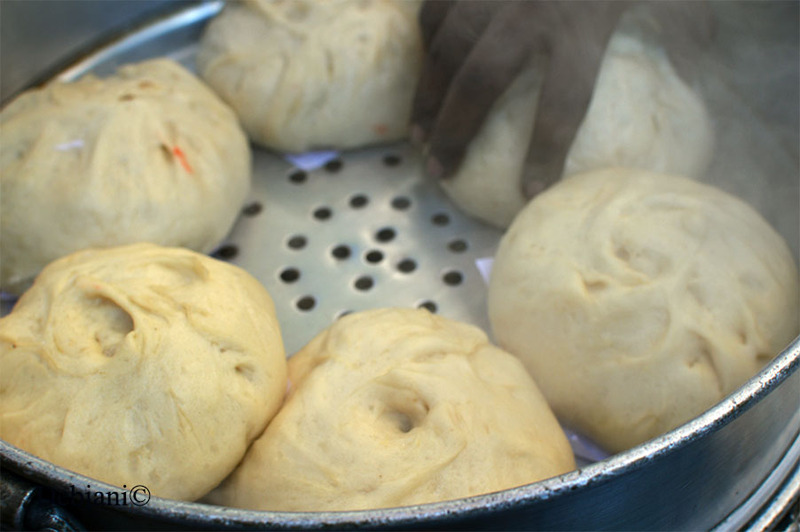 The Tiretta Chinese Breakfast is hugely discussed within and outside Kolkata for sure, however, I guess it is wise to share the present status. I know that the food is subjective hence you may differ but this is what I found during my last few visits. Mind that I had been there for more than 10 years. You may ask “Is it that bad?” Well, my friend, the experience is one of its kind but the food is, however, a different story. The food lost the glory and this exactly is the situation! Again the food is always subjective and my only aim is to share the present status. 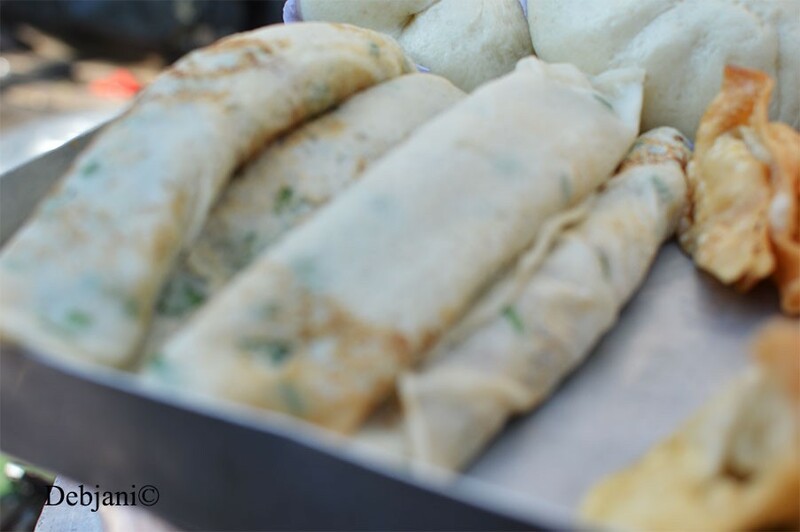 I really wish to see the Chinese Breakfast in Kolkata to regain the quality! To be very frank you may find far better quality food in other joints as compared to the food they are serving these days. Here go the typical details about the place and the food! One thing I must say, go visit, eat and ask them to come up with their best! 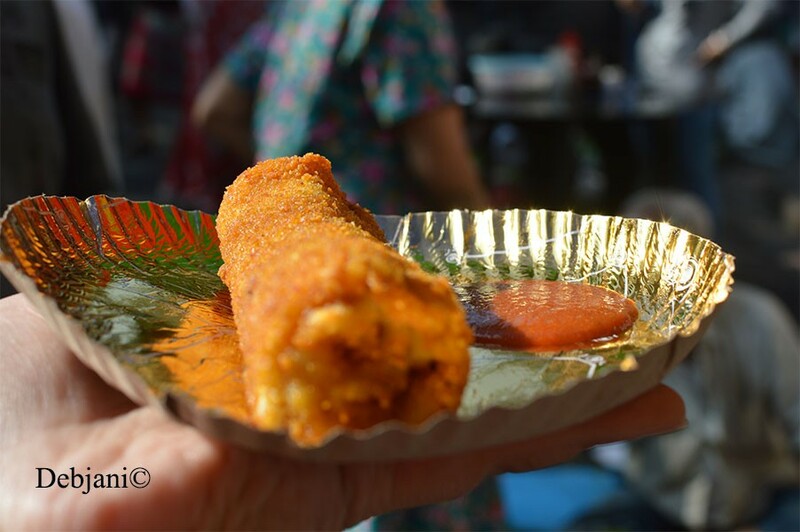 This, after all, is one strong part of the food map of Kolkata. 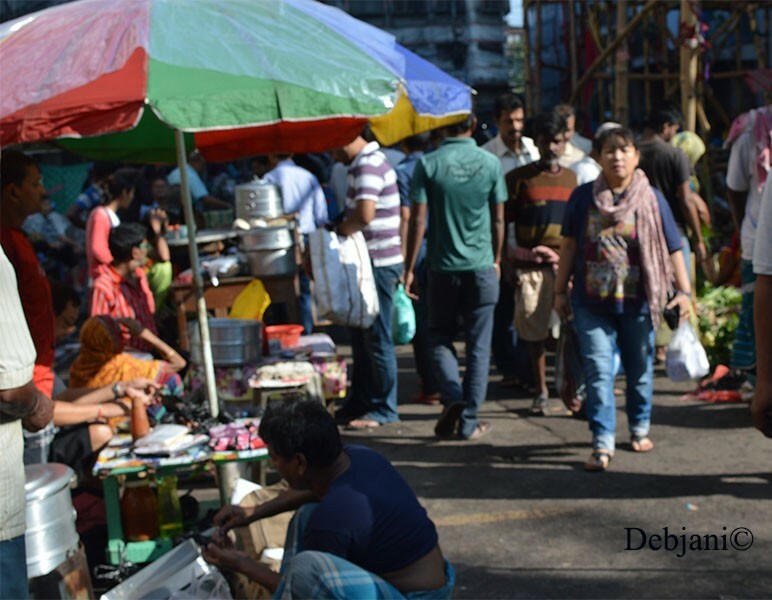 Kolkata is having its own China Town within the city. A group of Chinese people settled in the city back in late 18th Century, around the 1780s. The particular area where they settled is now the famous China Town (old) of Kolkata. The Immigrants were into mostly Food business, Leather business. 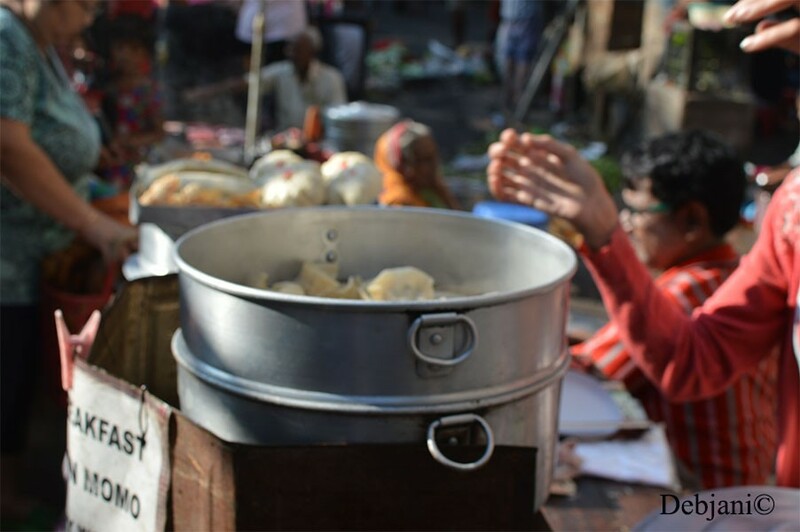 Tiretta Bazaar or Old China Town is located in the heart of Central Kolkata. I found some really interesting information on Wikipedia, that include the Bengali word for Sugar, “Chini” is derived from the word “China” and the first recorded Chinese person was having a Sugar Factory in Kolkata! 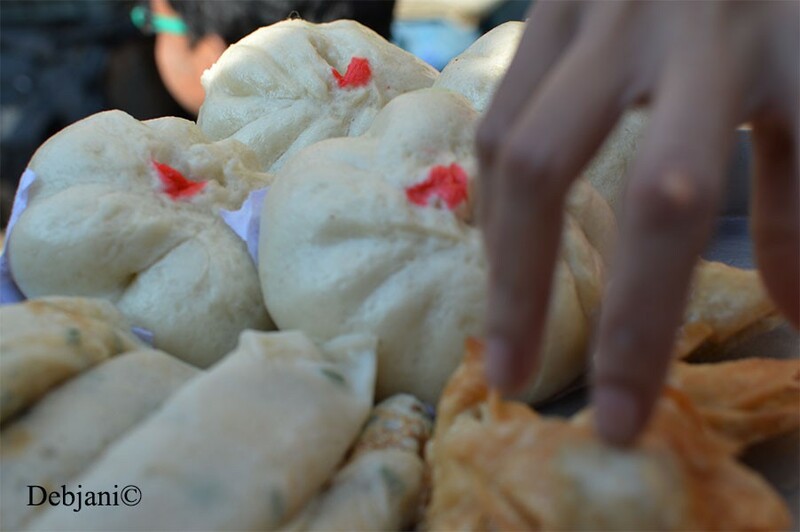 However, coming back to the famous Chinese Breakfast Kolkata, it started long back by the Chinese Locals who resides the area adjacent to Tiretta Bazar. By the way, have you heard about the Chinese Kali Temple; yes, we have that too here in Kolkata. 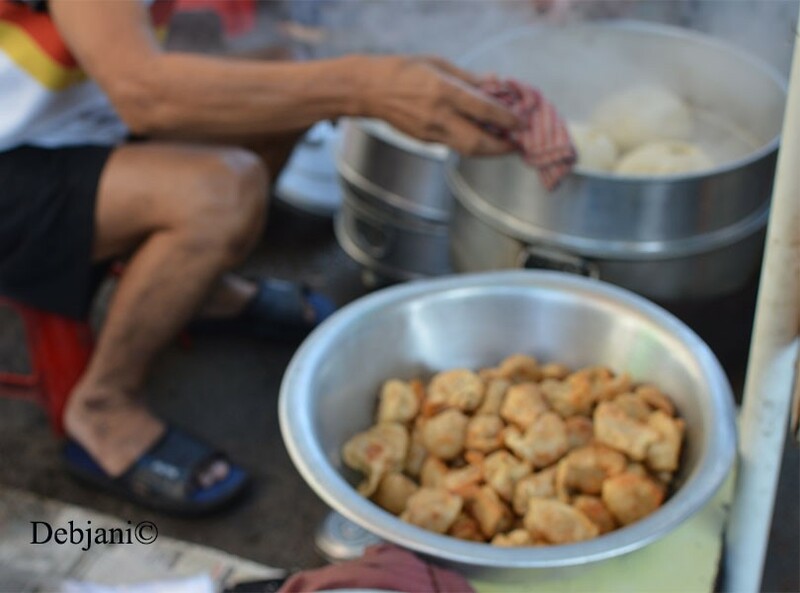 A few local Chinese set up temporary road-side shops at Tiretta every morning in the market and they sell different Chinese Breakfast items every day. You may need to reach that area by 7 o’clock in the morning to savor(!) the Chinese Breakfast. You may get the food by 8.30 to 9.00 a.m.; a bit late on the Sundays. You need to be there near the Central Metro Station and star from the road near the Maharana Pratap Statue to enter through Sun Yet Sen Street or the Road and take right or you can enter through the road adjacent to the D’Leys to reach Teritti Bazar, by the name the area is known for. The Map below may be helpful to locate the area of Chinese Breakfast in Kolkata. You may not get everything mentioned here every day or you may get something more as well. 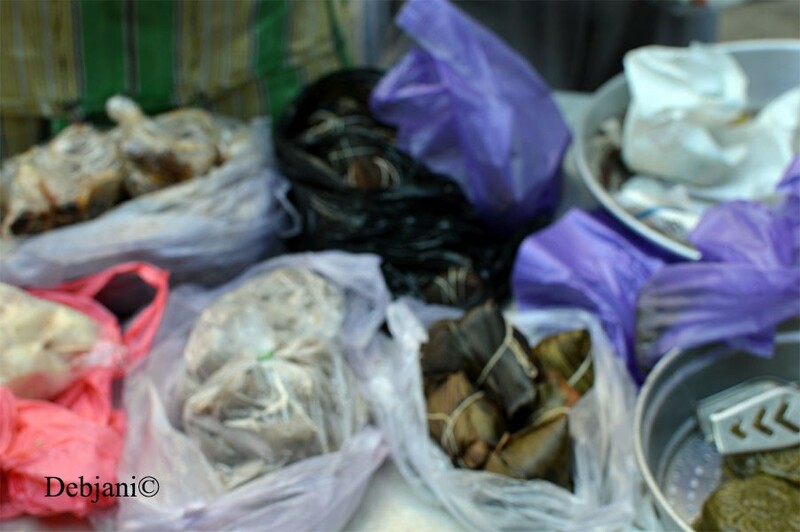 Mostly various types of Dumplings, Pau/ Stuffed Bun, Dumpling and Noodles Soups, Sausages and Wontons are available. 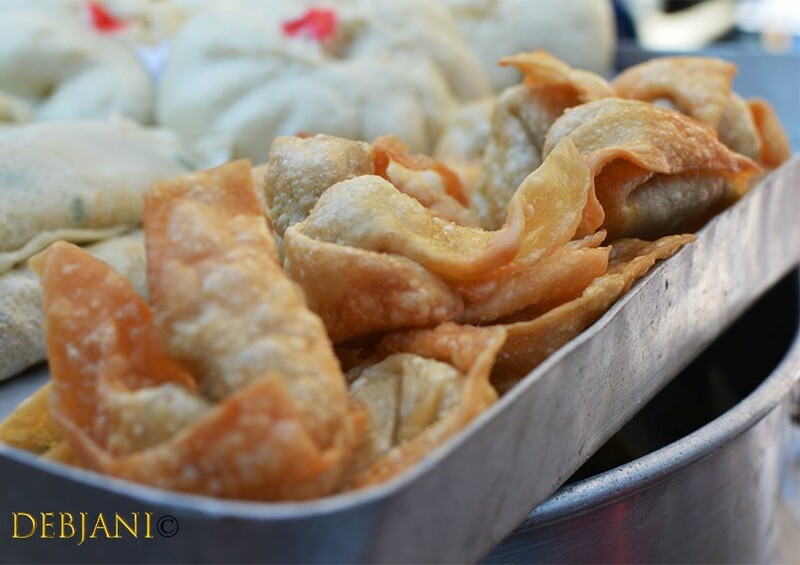 In addition to that, you may get Rolls, Rice Pudding, Ham Choi, Vegetable Dumplings, Rice or Meat Zung, Rice Dumplings, and a few Pork and beef items. By the way, I have even seen Kachori shop there and found that quite good(!). Quite a few items, ain’t it! you may think why I am then nagging about losing the glory! Well, I found how the quality deteriorated! This is not what we used to have maybe 10 years back. However, you may find huge rush there, both non-Chinese and Chinese people hopping and buying their food. One suggestion, do follow the regular Chinese buyers and Chinese sellers to get the taste as authentic as possible. 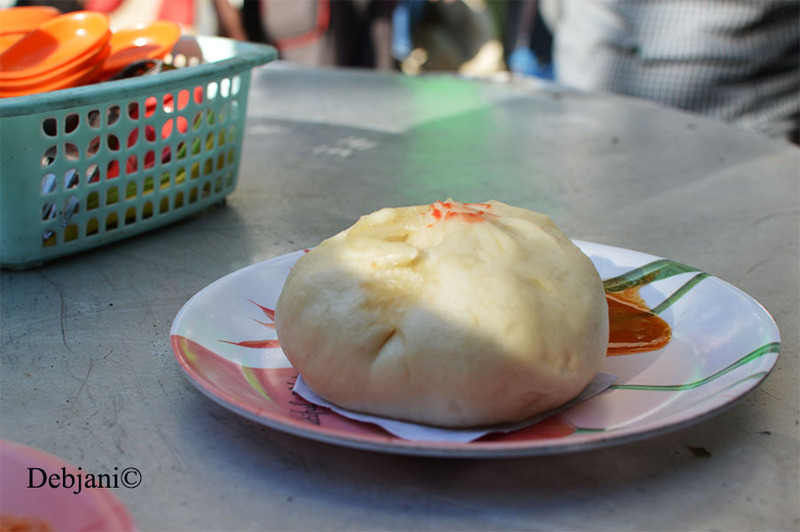 Pau/ Stuffed Bun: Steamed stuffed Buns are available in abundance in Tiretta. 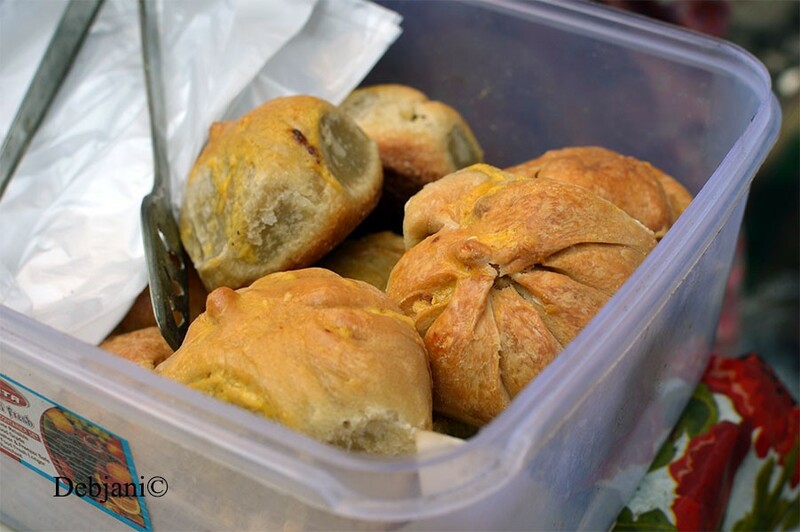 They use mostly Pork or Fish for stuffing within the buns. 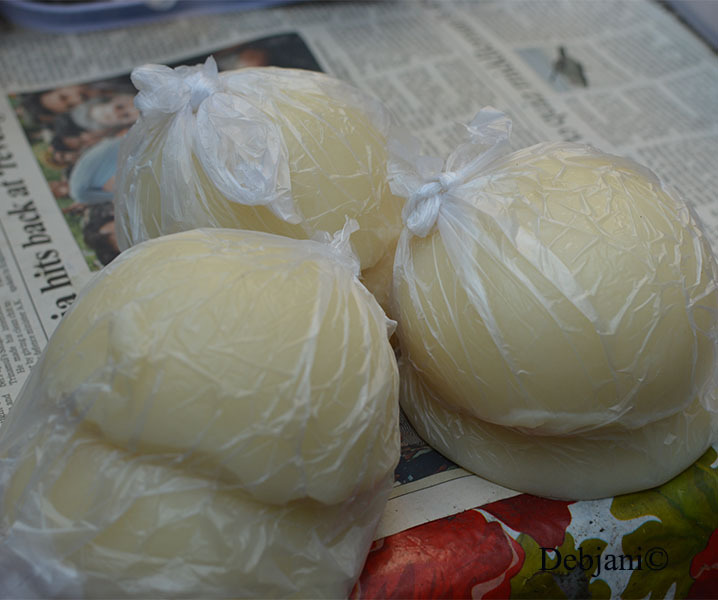 The Buns are served with a tangy Sauce. I cannot comment on the type of fish used though. There is one Sweet version as well. 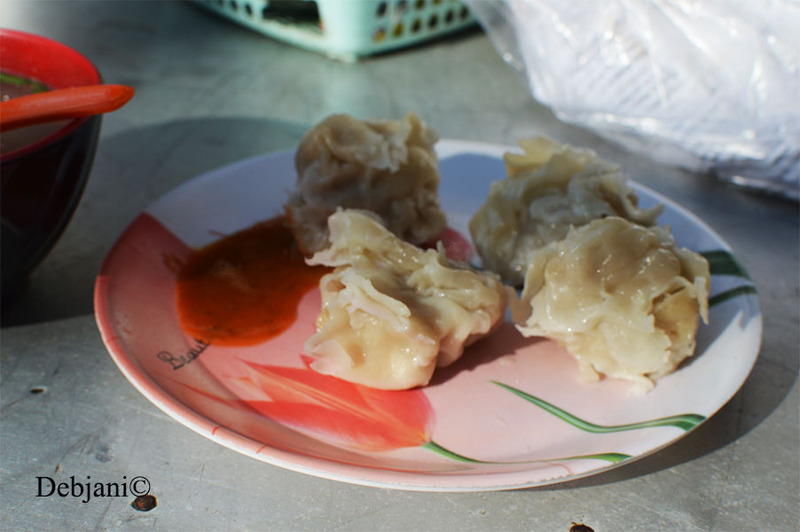 Dumplings/ Momo: This probably is the highest selling item over there. 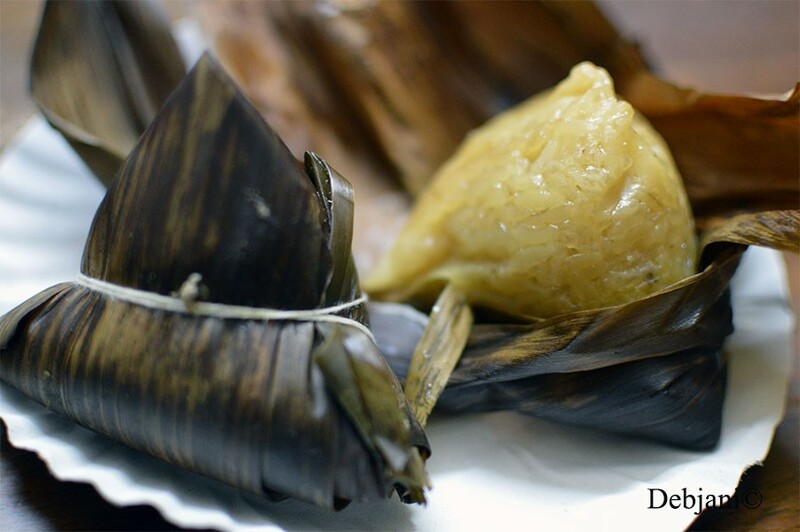 Call it dumpling or call it Momo, you can get three varieties, Pork, Chicken, and Fish again served with the Sauce. You can get the fried ones as well. Soup with Dumplings: I personally prefer this over the dumplings. 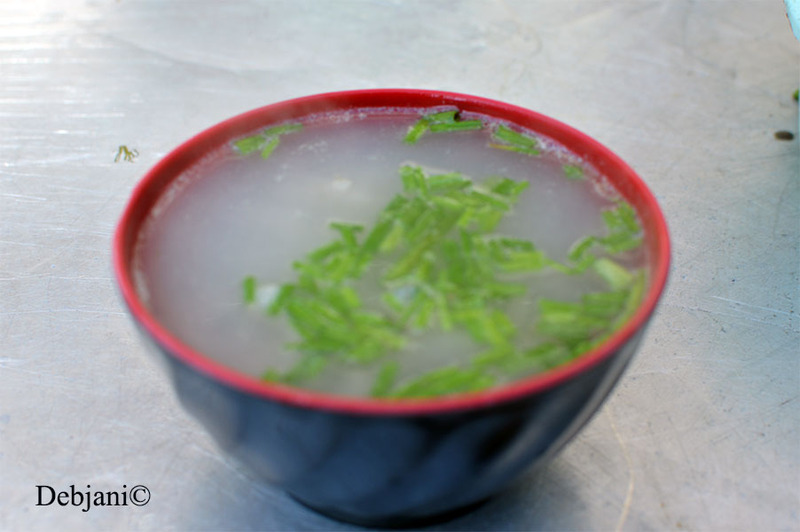 A clear soup served with the dumplings.Again you can choose from the met variants available. Pork Rolls and Pancakes: I cannot comment on the authenticity of the said dishes but I tasted those a few times. To be very frank, nothing impressive. 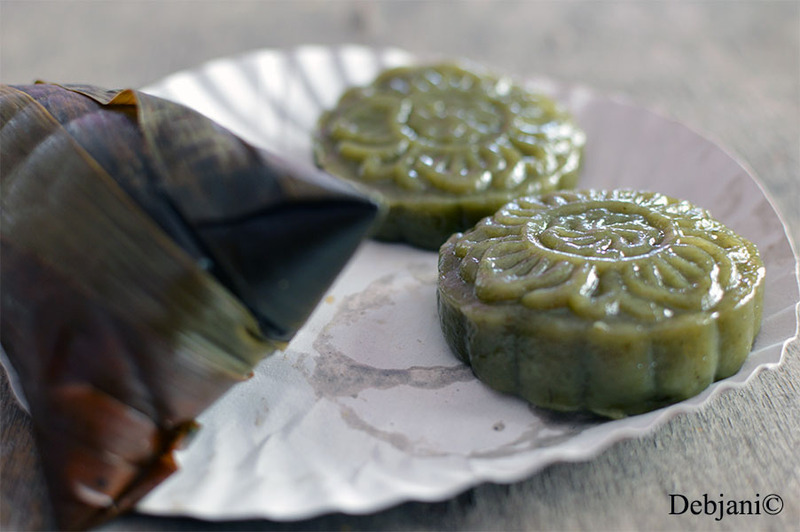 Meat Zung & Rice Zung: Sticky rice outer coating with a Meat or sweet lentil filling respectively and wrapped in Bamboo leaves and then steamed. You can try and feel why I am nagging on the quality. Decorated Rice Pudding: Sticky sweet rice pudding with a decoration print over it! The is something my daughter enjoys there! Chinese Sausages: Last but not the least, Chinese sausages! If you are lucky enough you may get those. What I have seen over the years, variations decreases so the quality is. However, it is altogether different fact that we didn’t stop loving the Chinese breakfast and the ambiance to date. It will take you rising a bit early in the morning and spending of hardly INR 200-300 for the Chinese Breakfast experience in Kolkata. 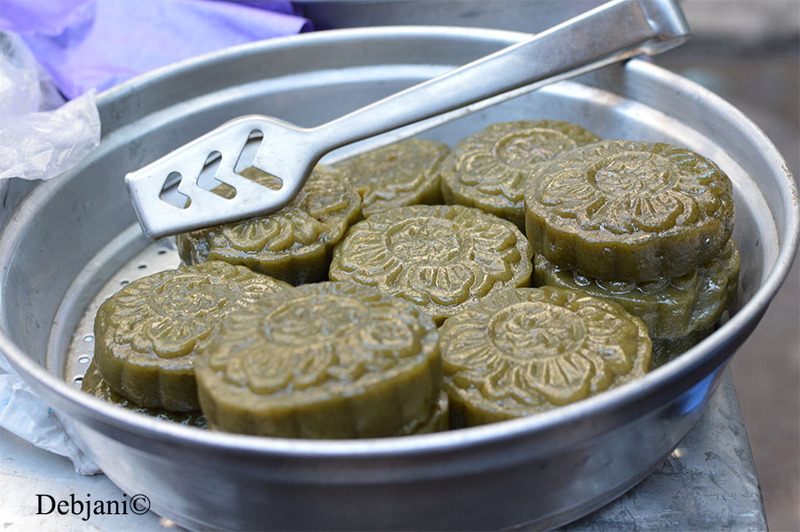 Is this post on Chinese Breakfast in Kolkata by Debjanir Rannaghar informative? Do let me know if your experience matches (or not) with me. Also, I would love to see a picture of the same which you can share here on dolonchttrj@gmail.com. On Instagram, you can use my hashtag #debjanirrannaghar or can tag me at @foodofdebjani. 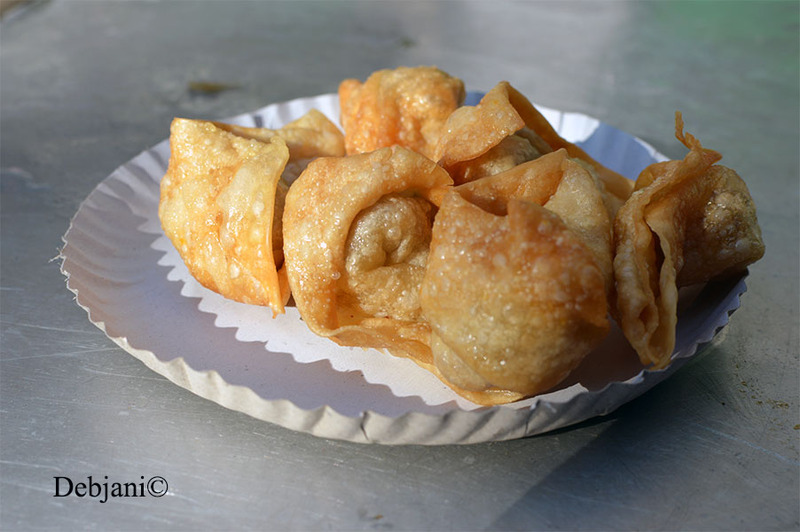 Disclaimer: This post on the Kolkata Chinese Breakfast at Teritti Bazar (Tiretta) is written based on my experience of visiting the area over the years. « Traditional Scottish Dundee Cake; a substitute for Rich Fruit Cake?